Conveniently located in an established, desirable Eastside residential neighborhood, the Desert Steppes Adult Care Home is close to St. Joseph's Hospital, medical offices, restaurants and shopping. Desert Steppes Adult Care has a reputation for the highest quality personalized care for yourself, or a loved one. 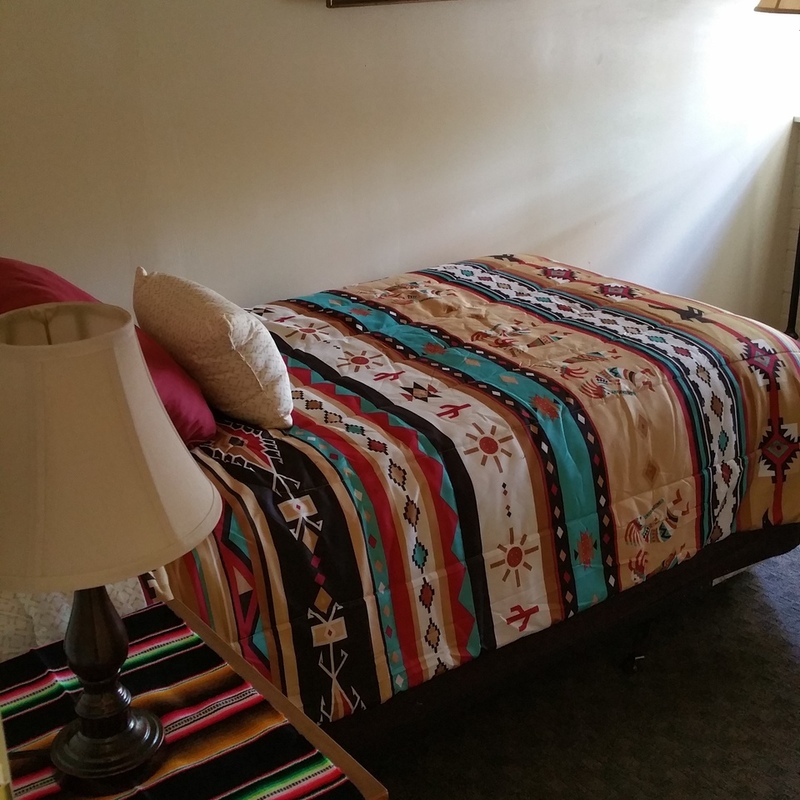 The philosophy of Desert Steppes Adult Care is to provide exceptional care for all residents. Their goal is to create a cozy home-like environment for residents, and their families, while caregiving staff are "behind the scenes" to provide an unsurpassed experience of comfort and safety. Contact Owner/Manager, Marla Somerville, 520-730-7023, for a scheduled tour. Copyright ©2019 Desert Steppes Adult Care. All Rights Reserved.